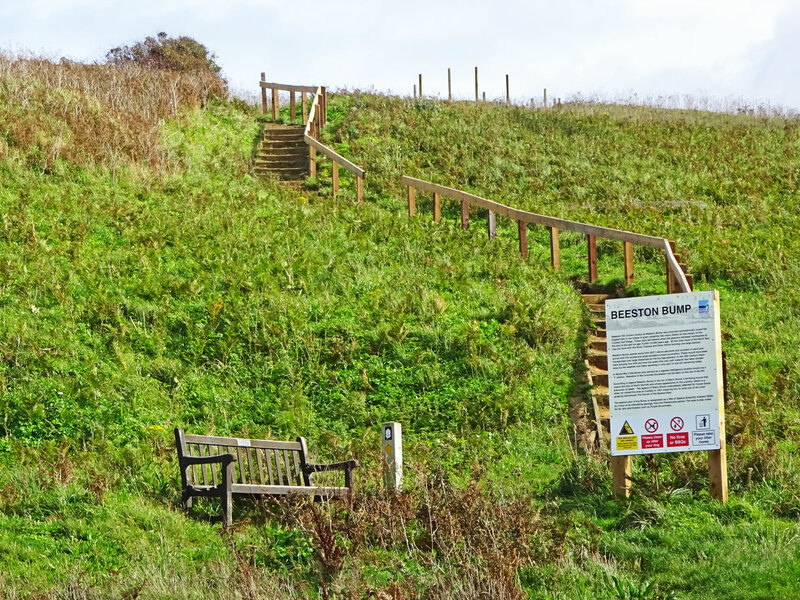 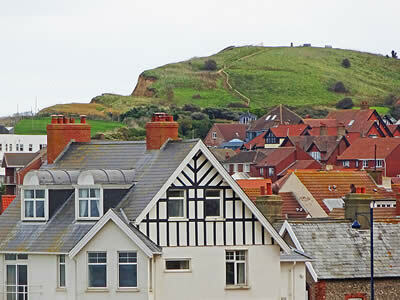 Beeston Bump, or Beeston Hill is a 207 feet (63m) high hill located just to the east of Sheringham town centre. The hill is made up of mainly sand and gravel, with the occasional large boulder.The hill was created at the end of the last ice age, when the ice melted and retreated.At one time, there was two round topped hills, but the other hill was made up of very soft material and was erroded away. 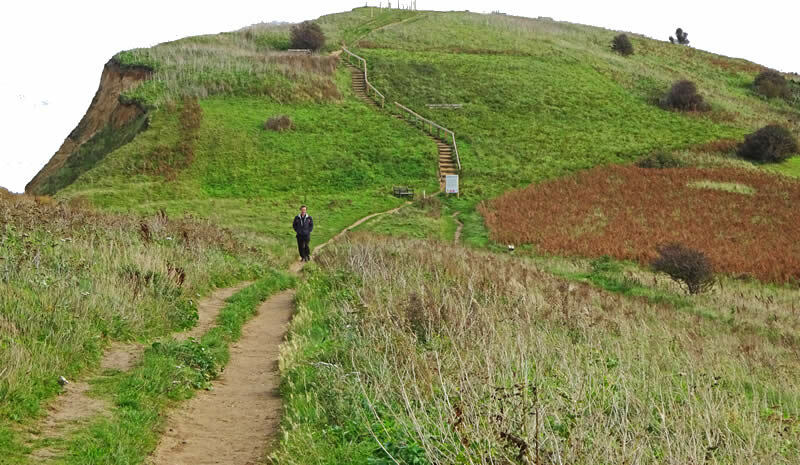 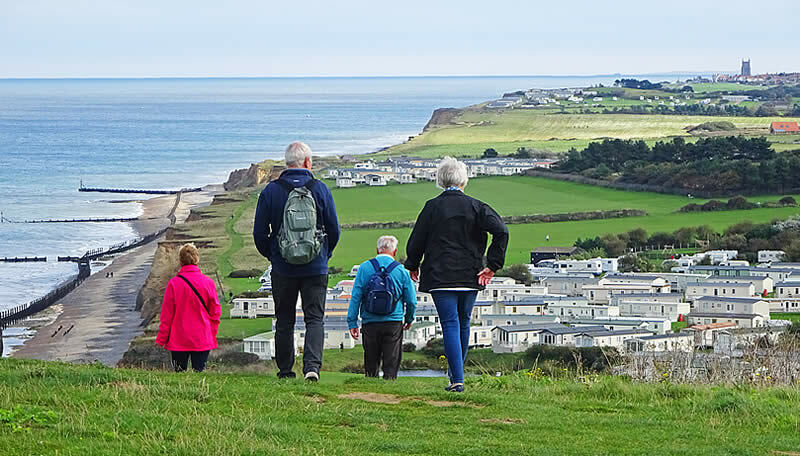 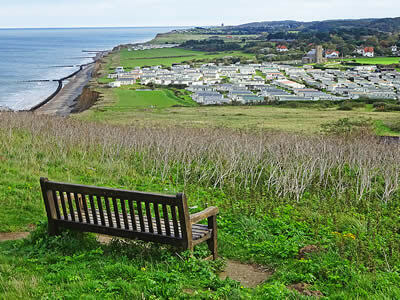 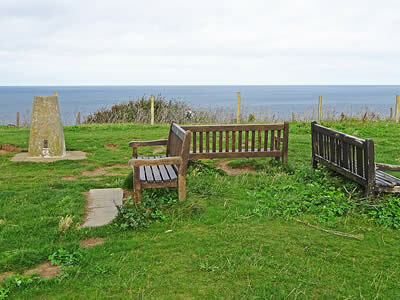 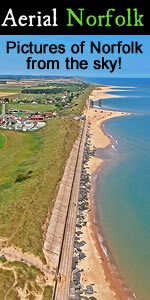 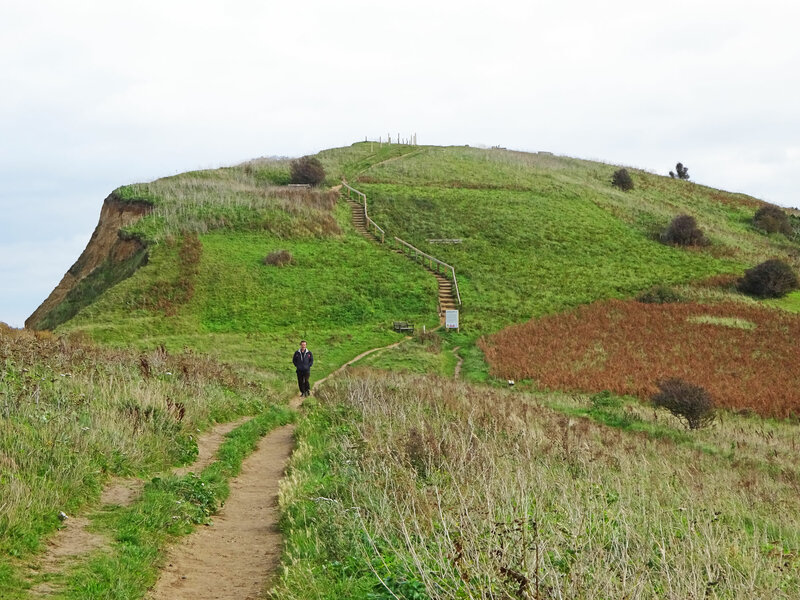 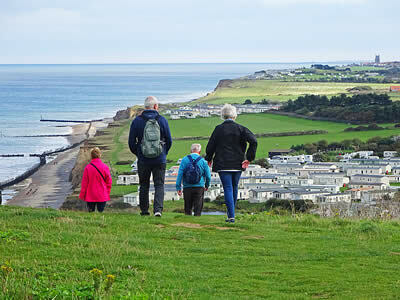 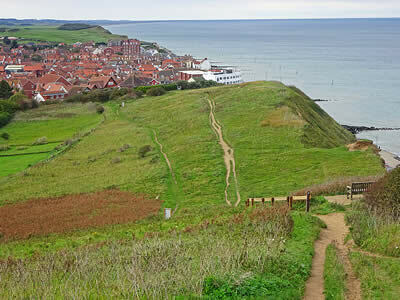 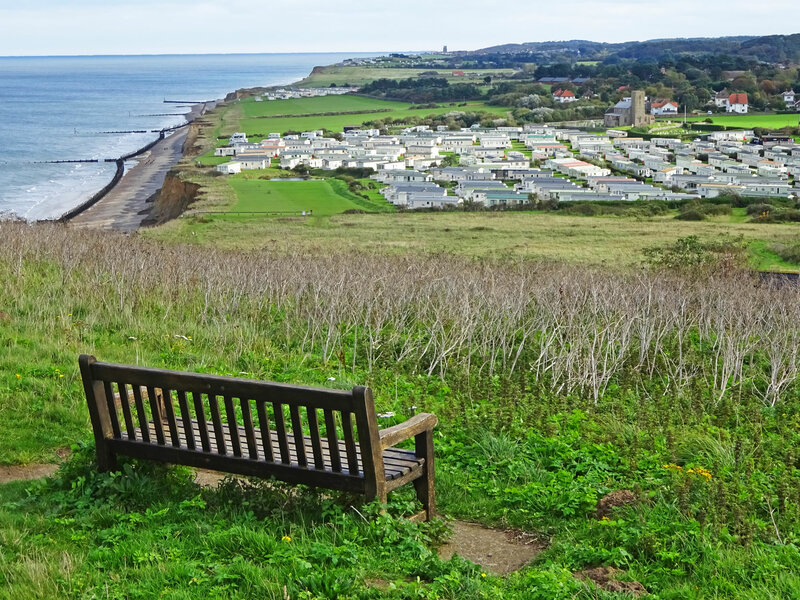 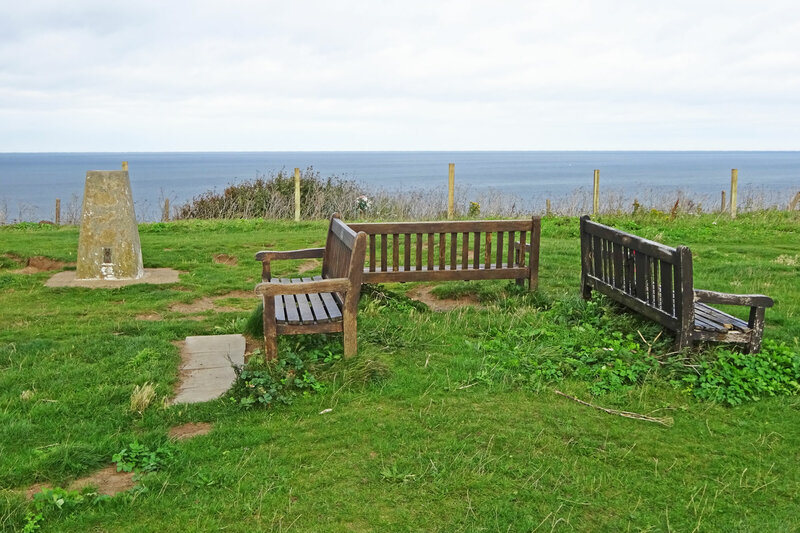 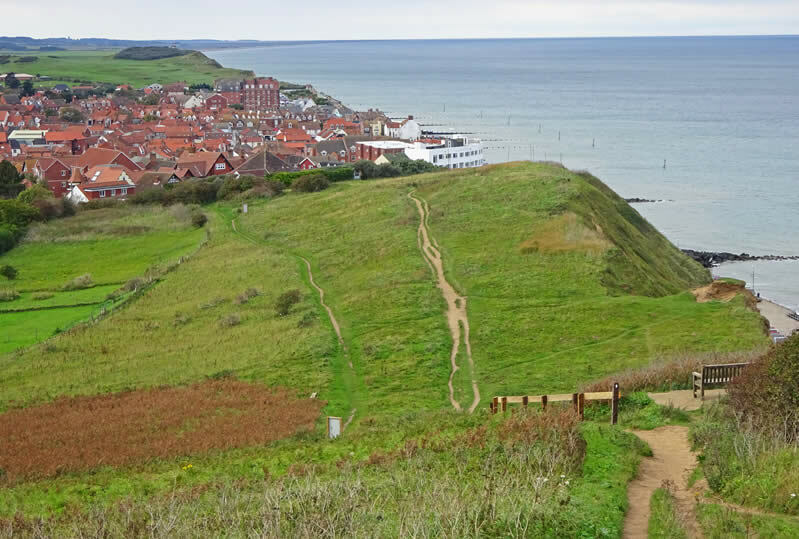 A path from Sheringham allows visitors to climb the hill for some wonderful views back over the town. 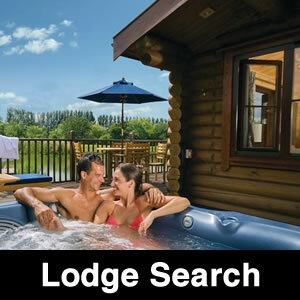 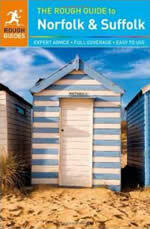 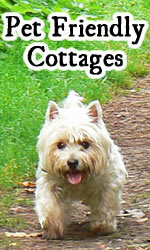 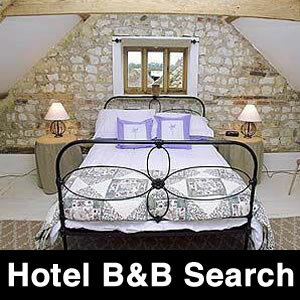 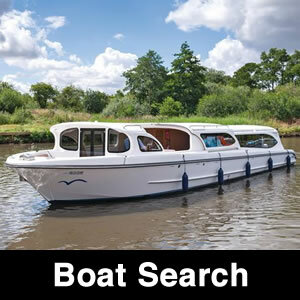 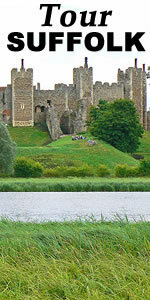 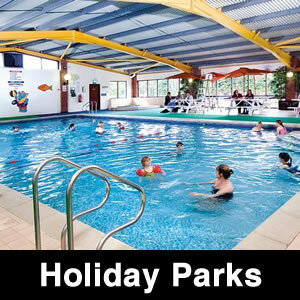 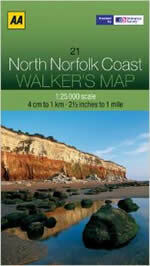 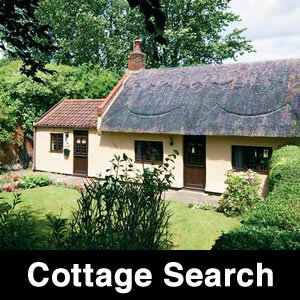 It is only a 15 minute walk, so it is a popular trek on a sunny day!